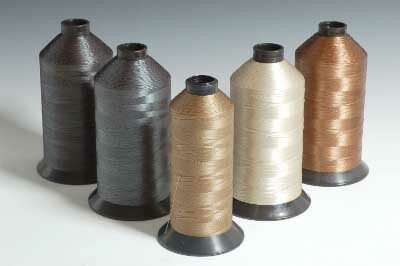 Looks, feels, and sews like nylon. Better sunlight (uv) and mildew resistance. 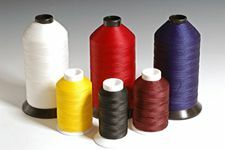 Polyester thread looks, feels and sews like nylon thread. 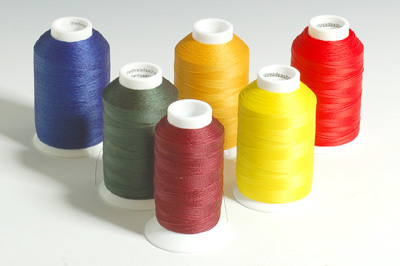 The big difference is that polyester thread has superior sunlight (UV) and mildew resistance. 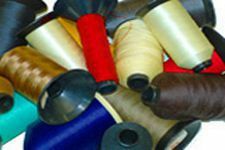 This makes it the first choice for sewing things that are used outdoors.